Now that the 2019 schedule is out, we spend about 10 minutes talking about some big games, some players who could get off to good Fantasy starts, teams that were given a raw deal by the schedule makers and if you should be sitting Patrick Mahomes @JAC in Week 1!!! We'll have our big free agency reaction show tomorrow, but let's bring on Pete Prisco to talk about Antonio Brown and Carlos Hyde! Obviously, Brown is the headliner here and we'll go over his impact on the OAK offense and what PIT will look like without him. And what role will Carlos Hyde have with KC (17:00)? How much does it hurt Damien Williams? New NFL Coaches; PPR Mock Draft; DFS TalkHeath Cummings is back from vacation to join Jamey Eisenberg and Dave Richard in breaking down the six new coaching hires in the NFL. We also finish recapping our first PPR mock draft for 2019 and give DFS plays for the divisional round of the NFL playoffs. ... Is Matt LaFleur good for Aaron Rodgers (8:00) in Green Bay? Will Kliff Kingsbury help David Johnson (12:00) in Arizona? We all agree Jameis Winston will improve under Bruce Arians (15:00) in Tampa Bay, and Phillip Lindsay benefits the most with the addition of Gary Kubiak as the new offensive coordinator in Denver (19:15). Baker Mayfield and Nick Chubb should be fine with Freddie Kitchens staying in Cleveland (25:15), and we hope Adam Gase will be good for Robby Anderson with the Jets (30:00). We also talk about Dirk Koetter in Atlanta and Kevin Stefanski in Minnesota as new offensive coordinators (35:00). ... For our mock draft review, we talk about the right time to consider Kareem Hunt (45:15), can Rashaad Penny eventually overtake Chris Carson in Seattle (50:00) and look at quarterback value with Matt Ryan, Jared Goff and Russell Wilson (54:50). ... We close the show by talking about DFS plays for the divisional round of the NFL playoffs. 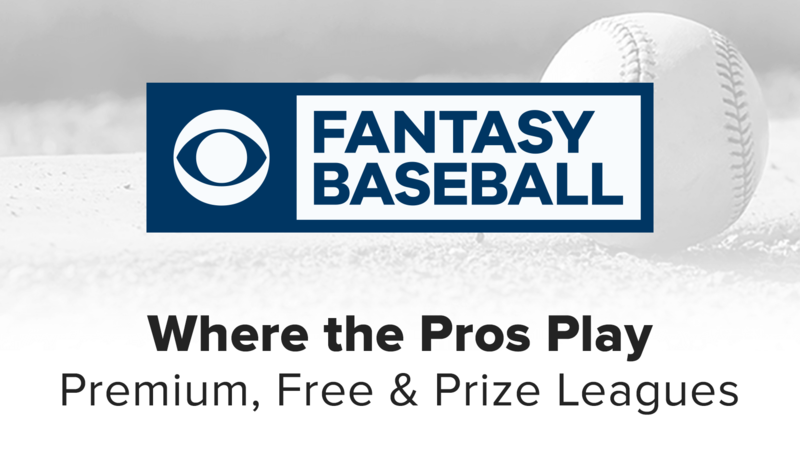 ... Email us at fantasyfootball@cbsi.com. With Beckham out, Conner practicing and Hilton's status uncertain we've got plenty of questions to answer. We've also got Dave's updated thoughts on Elijah McGuire and some DFS advice (32:50). Answering a bunch of your questions (yes, a lot of Justin Jackson, Jaylen Samuels and Jeff Wilson questions) on today's mailbag and finishing the show with some FanDuel help. Jaylen Samuels is a big priority now, but is he ahead of Jeff Wilson? And is he a Top 5 TE this week? We'll review the latest on the PIT backfield and more. We're reacting to more unfortunate off-field news which now sets Spencer Ware up for a starring role in the KC backfield. 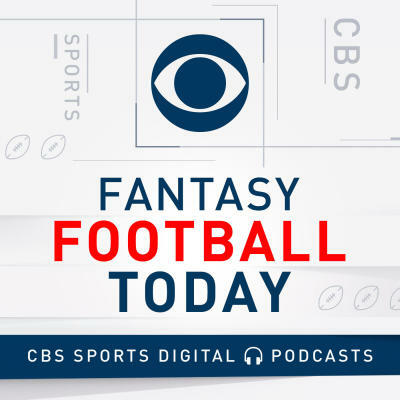 We also answer a bunch of your emails, get the Fantasy Regulators out to help with league disputes and talk FanDuel at the end of the show.